Films on Foss is an outdoor movie series created by the Middletown Mayoral Youth Cabinet. They’ve worked in partnership with the City of Middletown and Wesleyan University to create a youth-led community event that brings together people of all ages. These events are FREE and open to the public, located on Foss Hill just off of Wyllys Ave. 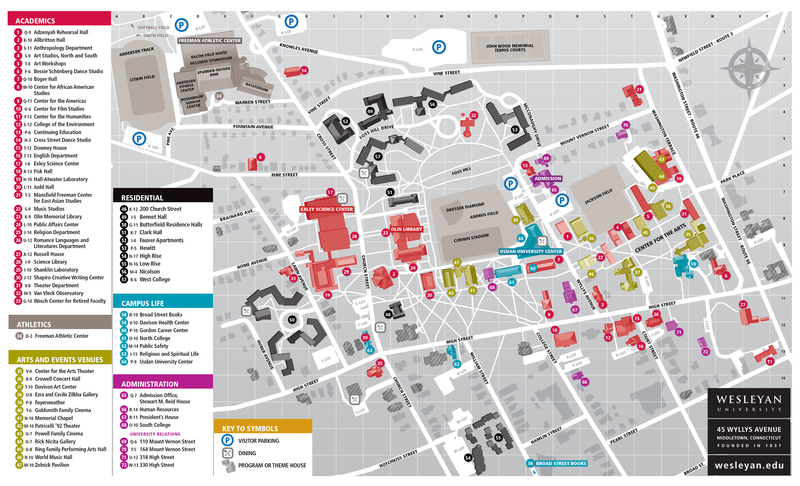 Parking is available in the E lots. All events start at 7:00 pm with a community picnic with games and food trucks, and the movies start at 8:30 pm (or shortly after, depending on the time of the sunset).